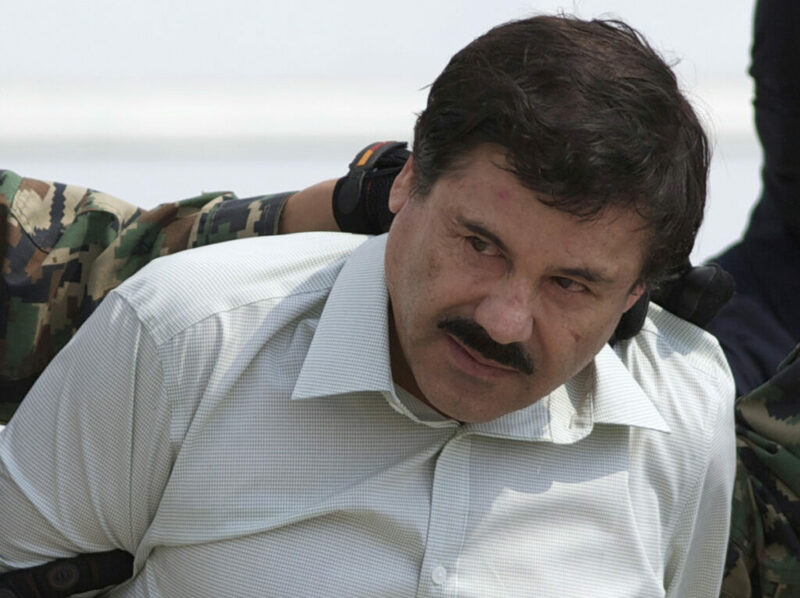 The federal jury in New York has heard months of testimony about Joaquin Guzman's rise to power as head of the Sinaloa cartel. Guzman, 61, is notorious for escaping from prison twice in Mexico. In closing arguments, prosecutor Andrea Goldbarg said he was plotting yet another breakout when he was sent in 2017 to the U.S., where he has been in solitary confinement ever since.